ECMEDIAGROUP Computer Science Study Guide will help you study and pass your computer science classes with great grades. Our app is available on android, and will be available on iOS very soon. Download now to get started! Tons of Programming information right at your fingertips. Create a new account, or easily sign in with your Google or Facebook credentials. Tell everyone about what you are studying. Then head over to the group chat section to study before class. An easy way to meet with fellow students to talk about the upcoming test or assignment. 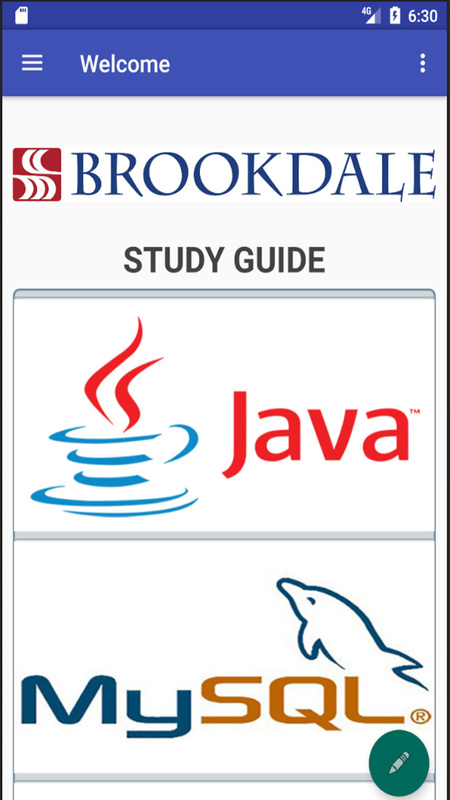 Even though this app is aimed to Brookdale College students, all CS students are welcome.